Welcome to Professional Rental Management. We’ve been doing business in Hays for more than 30 years. Our staff consists of 5 maintenance workers and several contracted laborers to insure the rentals are well maintained. As manager of 1, 2, and 3 bedroom apartments at various locations around Hays, we are looking to fit anyone’s needs. Whether it be a professional looking for large, quiet apartment, or three students looking for living space close enough to walk to the campus. Just call us anytime. We offer 12 Month leases for every apartment. After the lease is up, the tenant has the choice of signing another 12 month, 6 month or month-to-month lease. Additionally, we will provide 6 month leases to apartments located away from campus. An application must be filled out and approved by each tenant before they may move in. Also a security deposit equal to one months rent will be needed to hold the apartment. 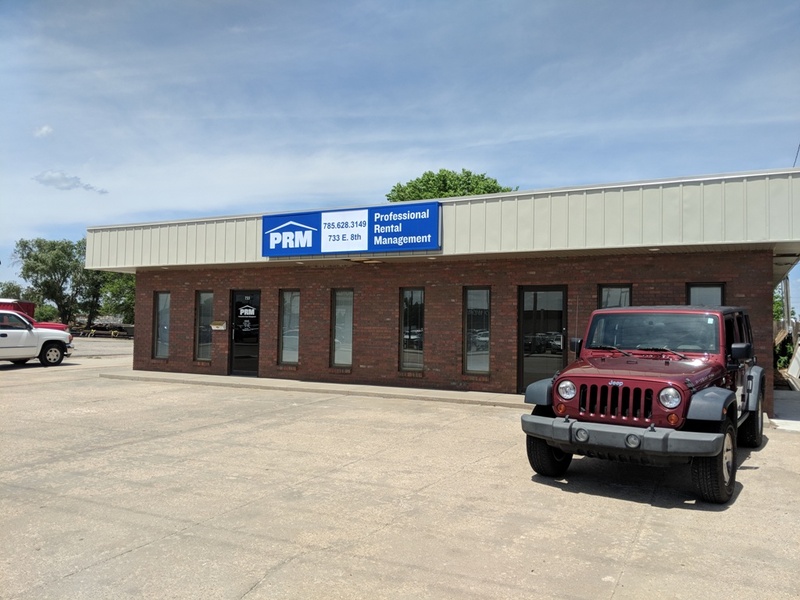 Appointments can be made by calling our office at 785-628-3149 during open hours. 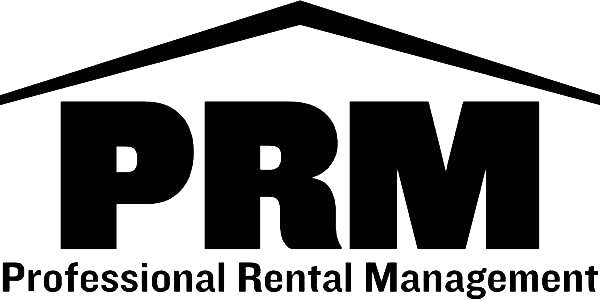 You can also contact us by emailing at prm@professionalrental.com. We will need to give any current tenant at least 24 hours notice before showing any filled apartment. We now have indoor climate controlled storage units available. Call for more information.